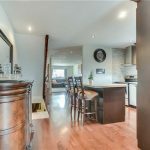 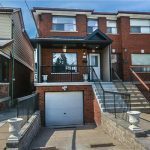 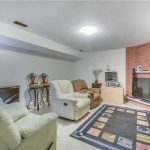 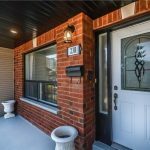 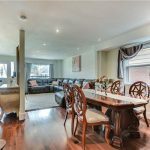 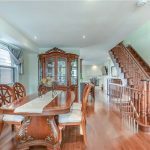 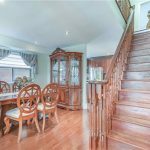 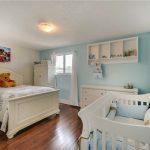 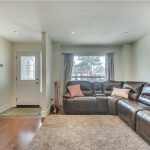 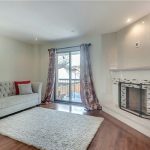 Recently renovated from top to bottom, this semi-detached west-end home has 9-foot ceilings, 3 bedrooms, 3 bathrooms, and a fully finished basement. 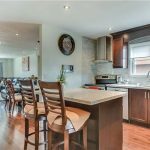 The custom kitchen features maple cabinetry and quartz counters, with great attention to detail. 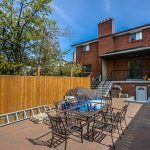 You’ll love entertaining on the large stone patio in the maintenance-free back yard. 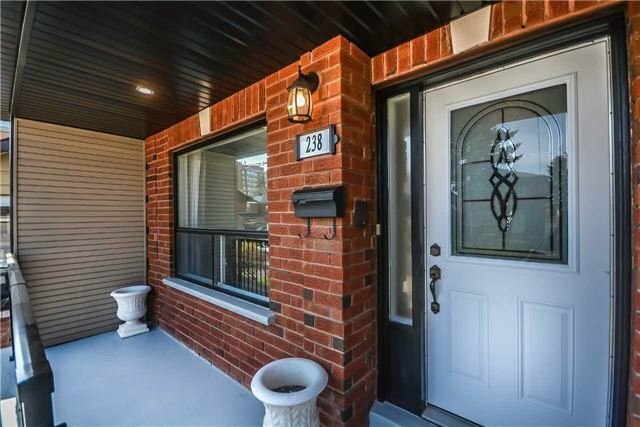 Offers welcome anytime. 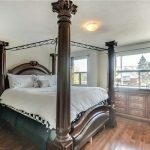 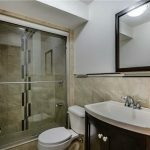 Listed at $879,900 call me to schedule a private tour!